En español | The future sneaks up on you: What sounds like science fiction one day becomes commonplace the next. Remember when the idea of a computer in your pocket sounded outlandish? 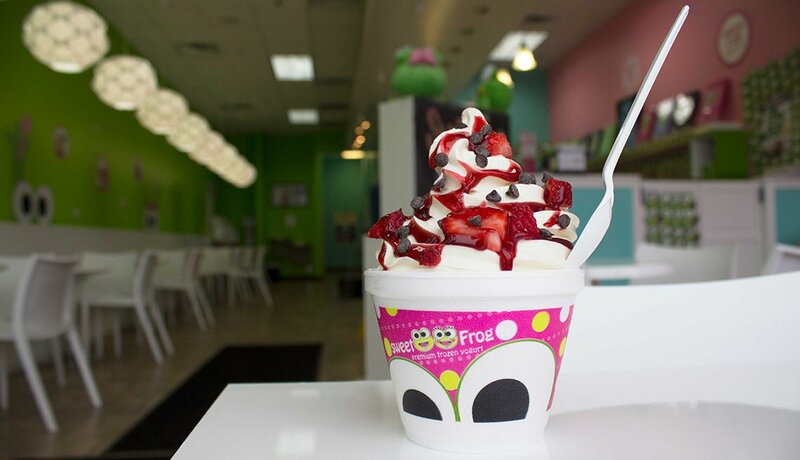 Now, the odds are good that you’re reading this on a screen that fits snugly in your palm. We’ve assembled a glimpse into the cultural crystal ball across all kinds of categories — from medical breakthroughs to food delivery. 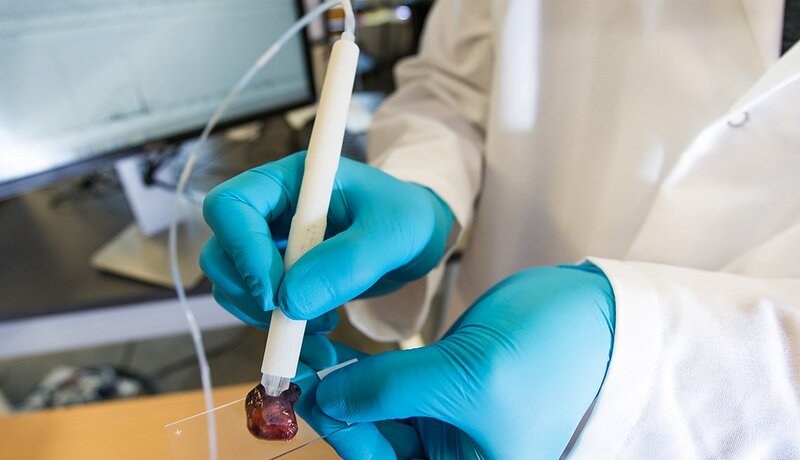 University of Washington researchers are working on a mobile app called BiliScreen that can detect early signs of pancreatic cancer. Just snap a selfie, and the app scans the white of your eyes looking for buildup of bilirubin, which is a marker for risk of pancreatic cancer and other diseases, including jaundice and hepatitis. 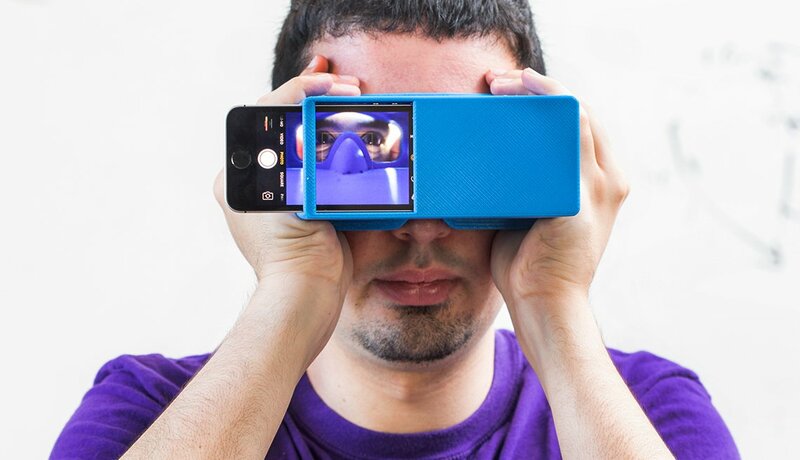 The app currently requires a 3D printer and special glasses. Researchers hope it soon will work without any accessories. All you’d need is your phone. Dropping off or picking up a friend or loved one at the airport is an act of unpaid kindness, but if some airports have their way you soon might have to pay for the privilege. Officials at the Massachusetts Port Authority, which oversees Boston's Logan International Airport, are contemplating charging drivers a fee each time they drop off or pick up a passenger. Similar fees are commonplace in Europe. Bostonians shouldn’t turn away requests from their traveling friends just yet: The review won’t be completed until 2019. 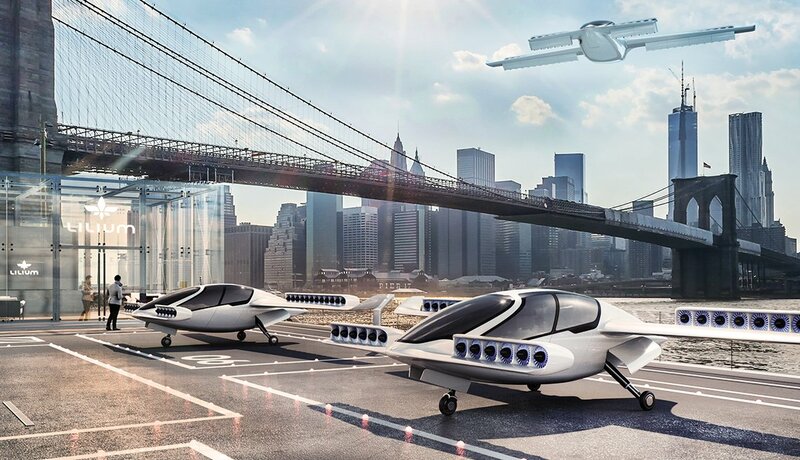 Futurists have long depicted flying cars zipping around a city skyline. It turns out, those cars may be almost here. Rudimentary versions already exist, including the Kitty Hawk — financially backed by Google cofounder Larry Page. Uber and AirBus are among those vying for a piece of the market. 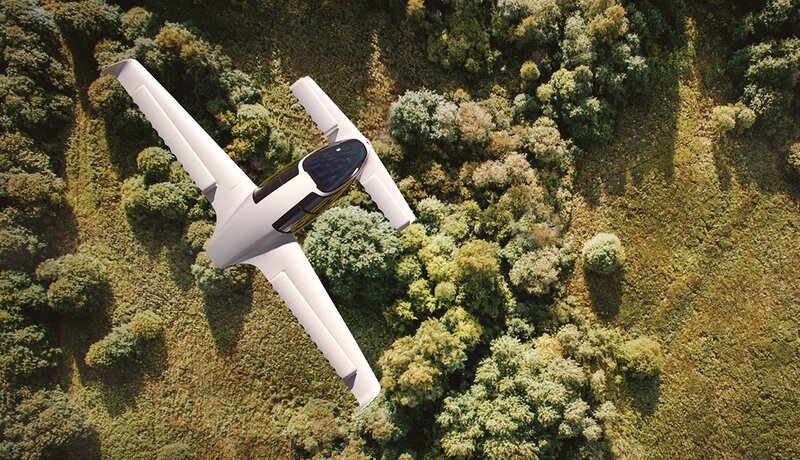 The Lilium Jet from Germany, which packs military-developed vertical landing and takeoff technology into a two-seat electric jet, flew an unmanned test flight in Munich in April. 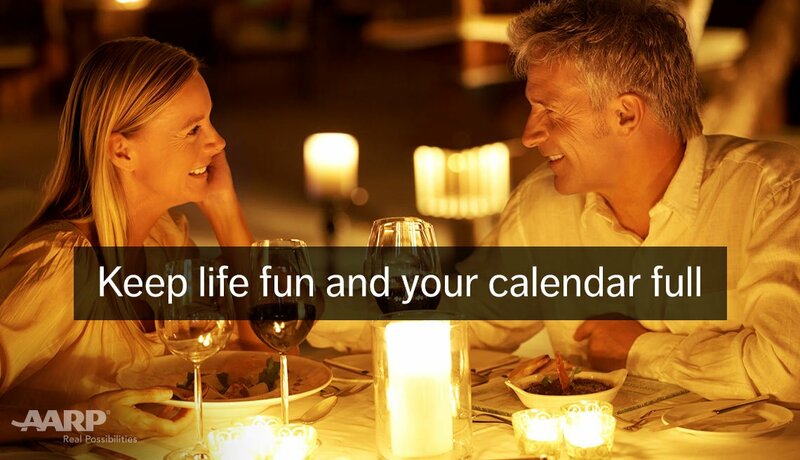 Get your (flying) carpool together. We've all heard about the importance of hydration to our overall health and well-being. 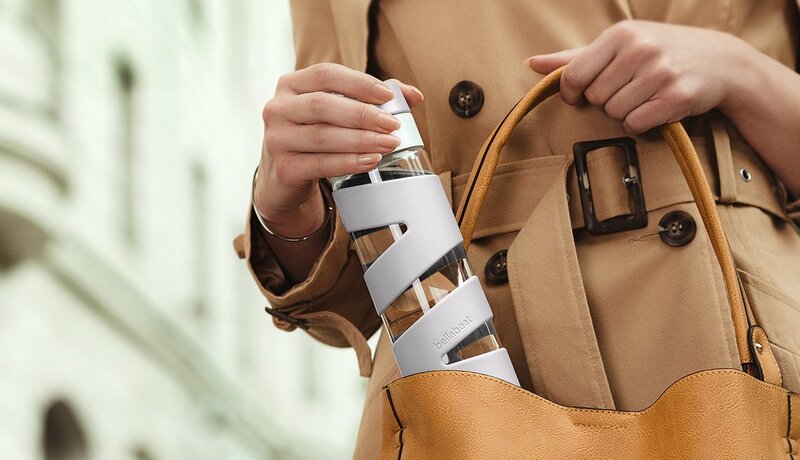 The Spring smart water bottle by BellaBeat does everything but pour itself into your mouth (you’ll need a robot for that). Combined with its mobile app, the bottle calculates how much water you need on a given day. 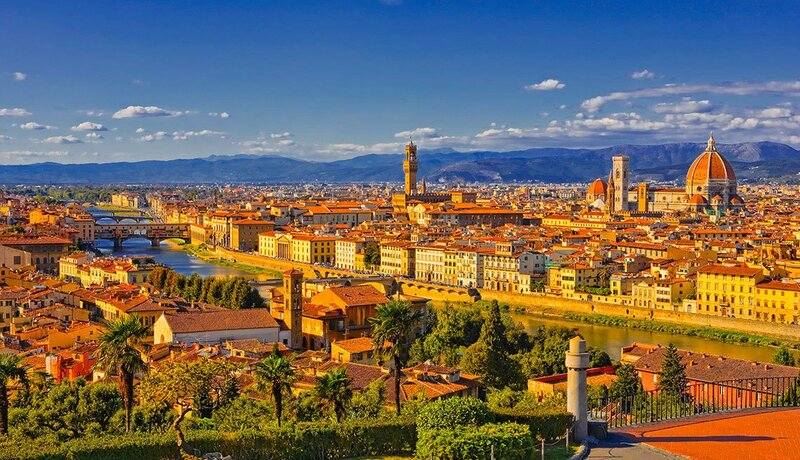 It takes into account age, height, weight, activity and even local weather. The bottle offers intake goals, tracks your drinking and reminds you when you need to take a few sips. This one falls at the other end of the health scale, but it’s very cool. 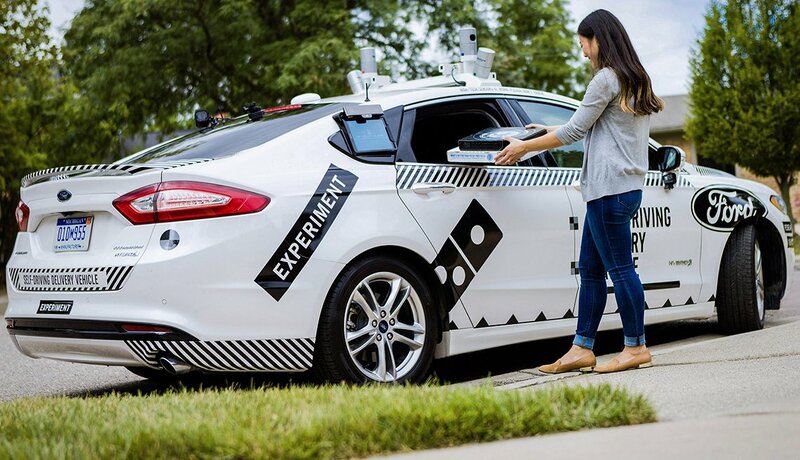 Domino’s is testing driverless cars to deliver pizza in Ann Arbor, Mich. For the test program, a driver and engineer are in the car for emergencies and hidden behind tinted windows. If it works for pizza, look out: Experts predict delivery services will be among the first to widely adopt driverless car technology. In the future, do you tip your car? What are the happiest states in the U.S.
TELL US: What was the happiest time in your life?